Maruti cars was established in India in the year 1981, it came into being when its counterpart Japanese auto giant entered into a joint venture with the company. Once the legendary, Maruti 800 has landed in the market, there was no looking back. After its successful ruling in the Indian households for almost 3 three decades, the car has adopted retirement and it has paved the way for spanking new model to take over. And the new variant, does posses all traits which will help in earning the position that was once enjoyed by the company. 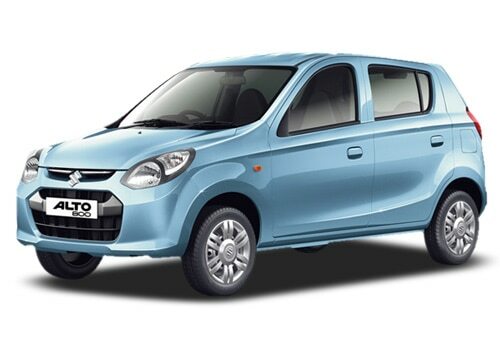 Maruti Alto 800 price ranges between 2.46 lakh to 3.60 lakh (Ex showroom, New Delhi). The variant is available in various colours such a New Granite Grey, Silky Silver, New Forst Blue, New Torque Blue, New Blazing Red and Superior White. Maruti Alto 800 features add stylish touch to overall appearance to the car. The acceleration as well as pick up offered by the a is quite good. Housing has been improved version of the tried as well as tested 0.8 litre petrol mill of older version of the vehicle. Its fresh facelift can go from 0 to 100 kmph mark on the speedometer within a time duration of 15 to 16 seconds, while the top speed marks the end of the speed dial is around 140 kmph to 145 kmph. The variant being an entry level, it does not come loaded with varied accessories, neither does it come completely devoid them. The music system is quite good and it comes integrated with CD player and AM/FM radio. These features help in making the ride all the more enjoyable for passengers. Its seat covers can be picked as per the personal choice of the buyer which does add an element of versatility to its features. Its tubeless tyres, however, perform their jobs perfectly well and ensure that troubling situation like those of flat tyres do not bother its riders. The ride on the vehicle has also has been improved over the previous one. The vehicle offers single air bag as optional. ABS is available on higher spec model. Handling the new Maruti Alto 800 is comparatively easier affair when compared to either of its models. The efficient suspension system do work over the front as well as rear wheel to bring about very comfortable and easy ride experience for the driver. In order to complement this suspension mechanism, a smooth as well as responsive power steering has been included to hatchback which completes the handling pack. Individuals, who desire to have a look at Maruti Alto 800 pictures can visit the photo gallery. 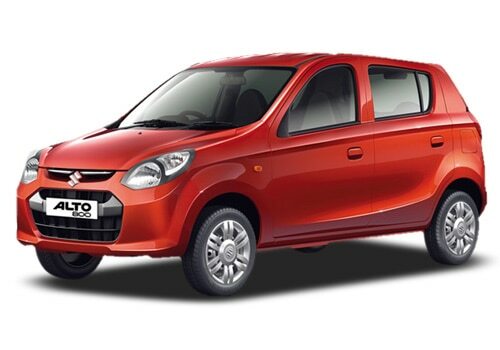 Maruti also launching a new version of Maruti Alto a high end trim.